I am an Independent consultant/ Business Owner with Paparazzi! I have been married for 14 years, I have 5 kids ages 29, 27, 22, 14 & 13. I work for DCPS & a local wholesale club in Jacksonville. I enjoy reading romance and suspense novels, taking long walks on the beach & spending time with my family! Do you have a "THING FOR BLING"??? $5 Fun, Fashionable Accessories!!! 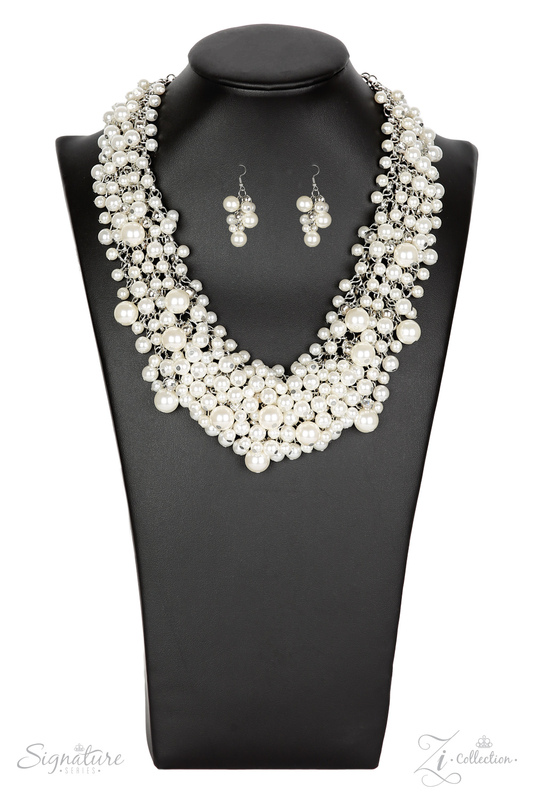 Paparazzi specializes in affordable accessories. All of our jewelry is 100% nickel and lead free! Great quality jewelry that is fun to wear for any occasion. These fun, fashionable, $5 accessories sell themselves. Great opportunity to be your own boss and gain financial freedom! Join Paparazzi for only $99 today!! !